Fandom Secret. 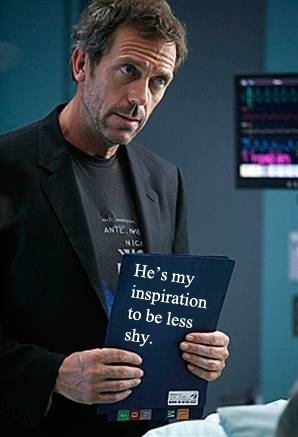 This is not my personal secret, simply one I collected.. Wallpaper and background images in the Dr. House - Medical Division club tagged: fandom secret house. This Dr. House - Medical Division fan art contains completo and vestito di affari. There might also be vestito, vestito di abiti, vestito dei vestiti, giudice avvocato, and avvocato.